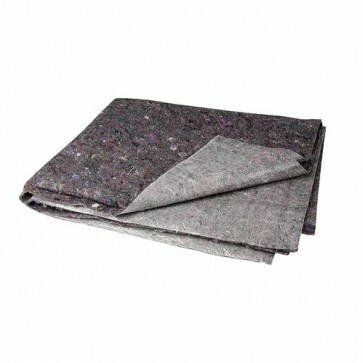 Brand New Dust Sheet Staircase Fleece Reusable, absorbent surface and slip-resistant impermeable underside. Easy to lay. For indoor or outdoor use.